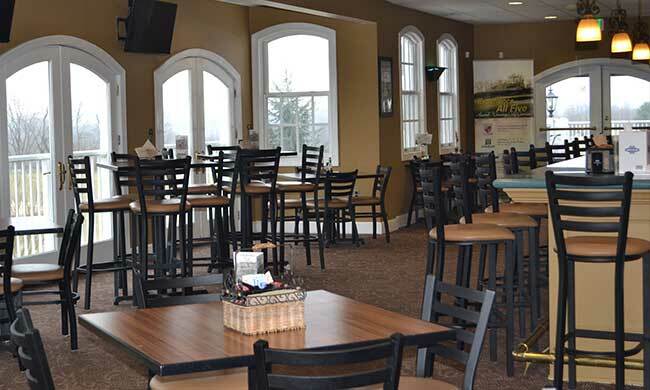 The Greystone Grille is located in the clubhouse at Greystone Golf Course. We are excited to launch our new and improved menu which is sure to have something for everyone! 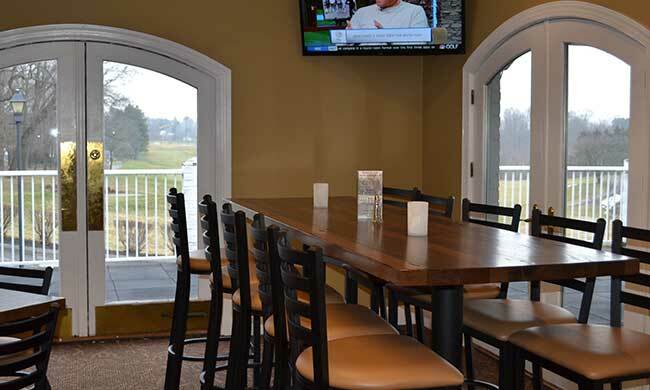 Whether you just finished a round of golf, wanted to grab a quick bite on the run or want to relax with family and friends, Greystone is the perfect choice. 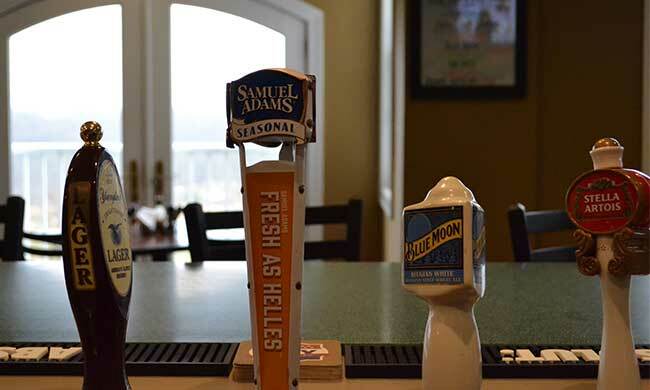 You can even watch your favorite sporting event on one of our 8 new HD TV's including a 78" jumbo screen! Greystone is open to the General Public, serves great food, cocktails, craft beers, and offers a refined Wine list! 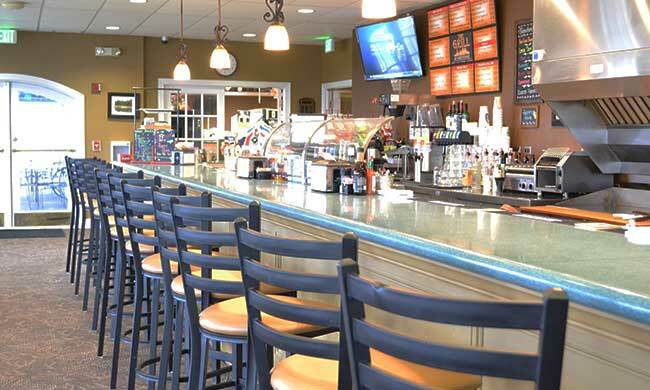 Come out and enjoy yourself in a friendly, casual and relaxed atmosphere. Our breathtaking views are a perfect backdrop for any meal! Experience our delicious Breakfast, Lunch, or Dinner menu, while enjoying the ambience of our recently renovated restaurant, bar, or terrace. Greystone is proud to be part of the neighborhood and our family oriented team looks forward to making your dining experience special! Greystone does book private parties and outings which at time close portions of the dining areas to the public. Please check the calendar or call ahead.